Tea, or the humble chai, is the perfect solution for all health problems. If you are tired, chai will soothe your nerves; if your head is hurting, chai will ease the pain; if you have the sniffles or a sore throat, chai will spread the warmth; and if you find it difficult to concentrate, chai will help you focus. Little wonder then, that tea is the favourite beverage of silvers across India. It’s the one drink we all need first in the morning. Whether made fresh in your own kitchen or served by your local chai wallah, chai and chutzpah go hand in hand. It fuels your body and kick-starts your day. In fact, in India, it is customary to offer tea along with snacks to guests as a mark of respect. This modest beverage, consumed daily in India for ages, has been touted as a super drink in the West. Some countries have even named it ‘chai-tea’, which ironically means ‘tea-tea’. In other countries, it is sold as ‘masala chai’ in restaurants and in stores as ready-made premixed tea bags. 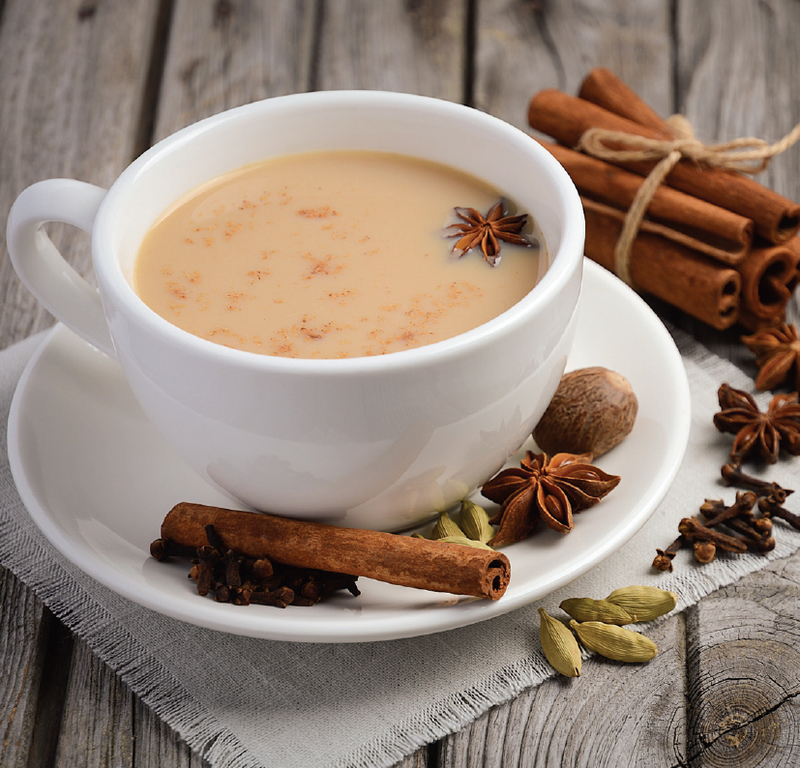 Ever since the West has gone high on masala chai, tea has become the second most consumed beverage in the world (water being the first). Tea finds its presence in mythology too. Legend has it that, once, Buddha started feeling drowsy while meditating. To prevent the drowsiness, he plucked an eyelash from his eye and threw it on the ground. It is said that the fallen eyelash grew into the first chai plant. No wonder we feel alert and awake after a hot cup of chai! Another story claims that the Sanjeevini plant—famously known for reviving Laxmana—was actually a tea plant! 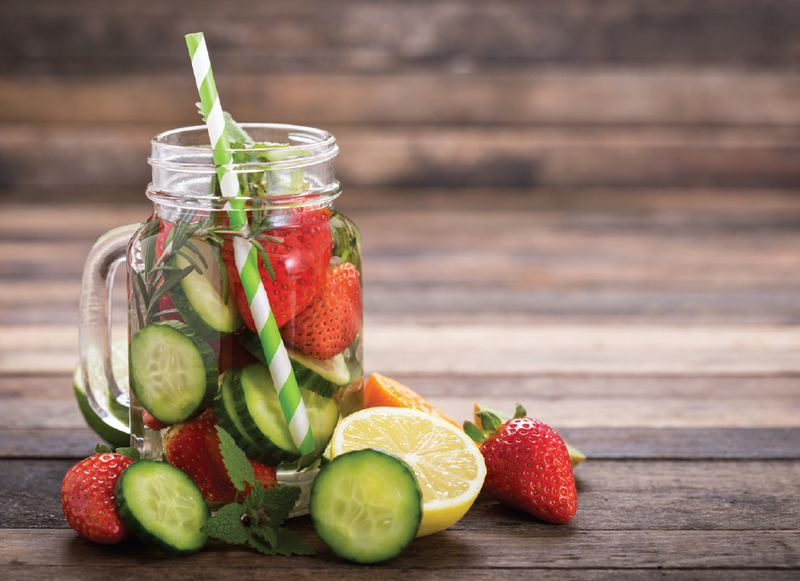 This beverage also packs a host of health benefits. It helps to prevent Type 1 diabetes; its chloride content and fluorides are good for teeth. The caffeine in tea boosts the concentration of adult ADHD sufferers and improves self-confidence. When taken in a small dose, it also boosts athletic performance and keeps silvers mobile and active. Basically, tea is an infusion prepared by steeping processed leaves or buds of the tea bush, called camellia sinensis, in hot water for several minutes. Tea is available in varied forms: green tea, black tea, white tea, red tea, oolong tea and the famous masala chai, as well as various herbal tea infusions. This sweet, spicy and fragrant beverage is the most loved by silvers. It is loaded with antioxidants that help prevent free radicals from causing damage to the body. The ‘masala’ in the chai is what makes the drink stand apart, not just in taste but for health too. The spices—cinnamon, cardamom and cloves—contain antibacterial properties. Individually, cinnamon helps boost heart health as it decreases blood pressure levels and reduces insulin resistance; cardamom reduces cardiovascular disease risks and is also an antidepressant; and clove possesses anti-inflammatory properties that have the ability to relieve general age-related pains and inflammations. Masala chai reduces hunger cravings and promotes satiety, thus preventing you from overeating. Black tea is the answer to plaque build-up, which is common in silvers. Black tea is made by fermentation and thus helps control bacteria in the mouth. A particular enzyme in black tea called polyphenol overpowers plaque and all cavity-related issues. Drinking black tea helps prevent the development of the sticky material that binds plaque to teeth. However, it is necessary to drink this tea in its most basic form: pure black tea. 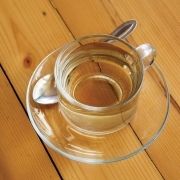 Any additives such as milk, honey or sugar will nullify the tea’s cavity-fighting properties. 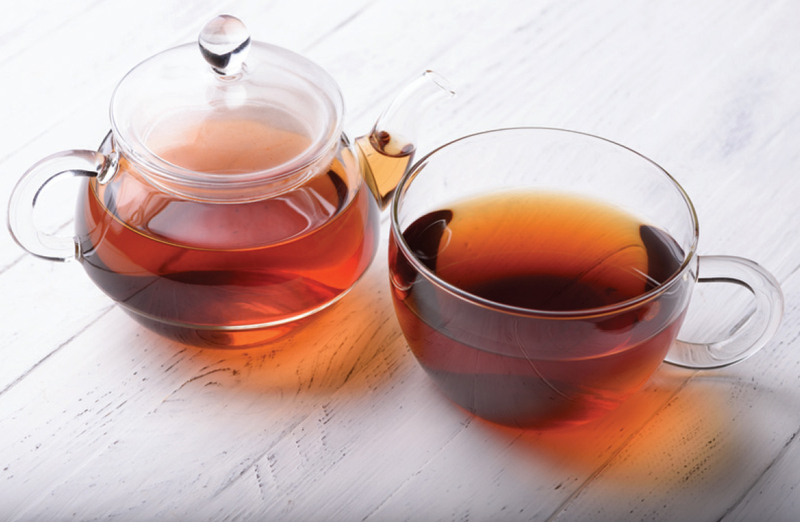 A word of caution: do not depend on black tea alone to clear up plaque. Brushing daily and maintaining good oral hygiene are musts too. Red tea, also called Rooibos tea, is similar to green tea but is a healthier option. The Rooibos plant is a 300 year-old plant, rich in flavonoids that help protect the body from free radicals. It is rich in polyphenols, which are known to be anti-viral and anti-inflammatory and hence is considered one of the best health drinks. With increasing age, we develop various health problems such as high blood pressure, diabetes, heart diseases and bone diseases like arthritis and osteoporosis. Red tea is your one-stop solution to help cure all these diseases with the added benefit of having no caffeine. Silvers who have trouble falling asleep can have a cup of red tea as part of their night-time routine to ensure a sound snooze. If the Chinese have green and oolong tea, the Japanese have matcha and sencha teas that are beneficial to health. The difference between matcha and sencha is that the matcha tea plant is grown under the shade whereas sencha tea plant is grown in full sunlight. 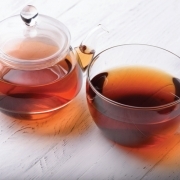 Both teas are non-fermented and their benefits range from heart health to maintaining cholesterol levels and reducing the risk of Type 2 diabetes. 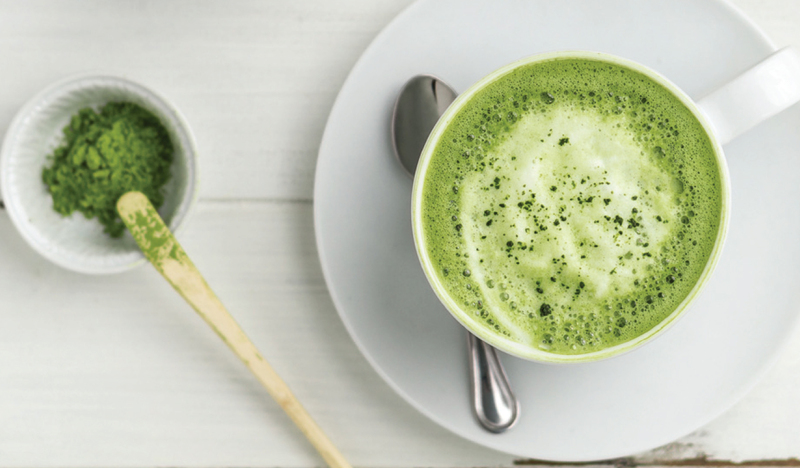 While matcha is commonly available in powdered form, sencha is available as a full leaf. Green tea, which is originally from China, is famous around the world. 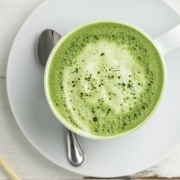 Almost every café in the world has a certain type of green tea on its menu. What sets it apart is the way it is processed. Green tea leaves are steamed, which prevents the epigallocatechin gallate (EGCG) compound from being oxidised. This keeps the disease-fighting properties of green tea intact. It is advisable to wake up and smell the aroma of green tea daily as it helps prevent certain types of cancers too. Green tea also lowers cholesterol levels and protects the liver from toxins. 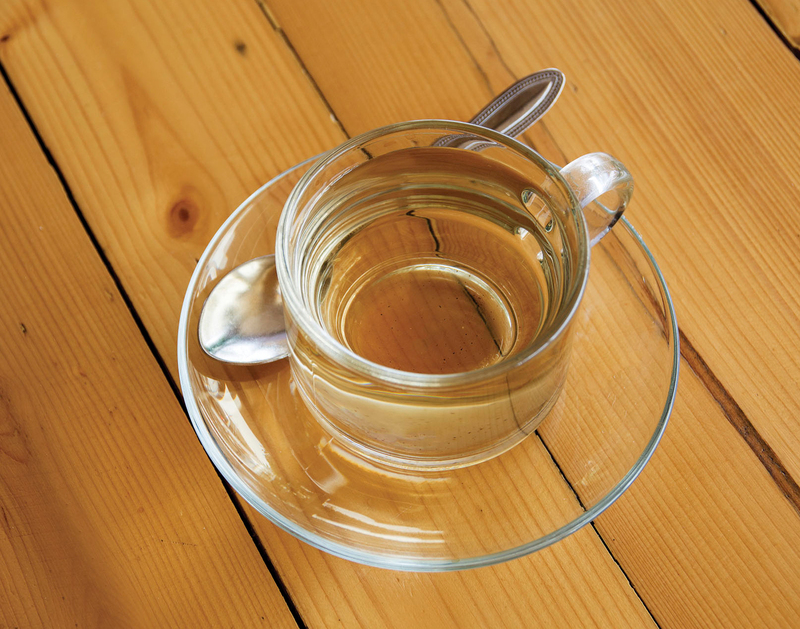 Seniors, especially, benefit from drinking green tea daily as it helps you stay alert. Oolong tea is a semi-fermented Chinese tea. It offers the health benefits of both green and black tea and is rich in vitamins, minerals and antioxidants. While making oolong tea, partial oxidation takes place and hence it is considered to have the best of both teas. Its main antioxidants, known as tea polyphenols are aflavins, thearubigins and EGCG. These improve heart health and brain function, boost tooth and bone strength and reduce hypertension and diabetes, which occur with age. All silvers should switch to herbal infusions (kadha) that are best described as healing concoctions made up of one or many herbs and available in a variety of options. To start with, the queen of herbs, tulsi (or holy basil), is used to make tulsi tea. Tulsi tea is best known as a natural remedy for anxiety, adrenal fatigue and hypothyroidism and calms you down instantly. Hibiscus tea produces a red brew full of antioxidants that help lower blood pressure when taken in moderation. Kashmiri tea or saffron kawa (or kahwa) is an exotic mix of Kashmiri green tea leaves, whole spices, nuts and saffron. 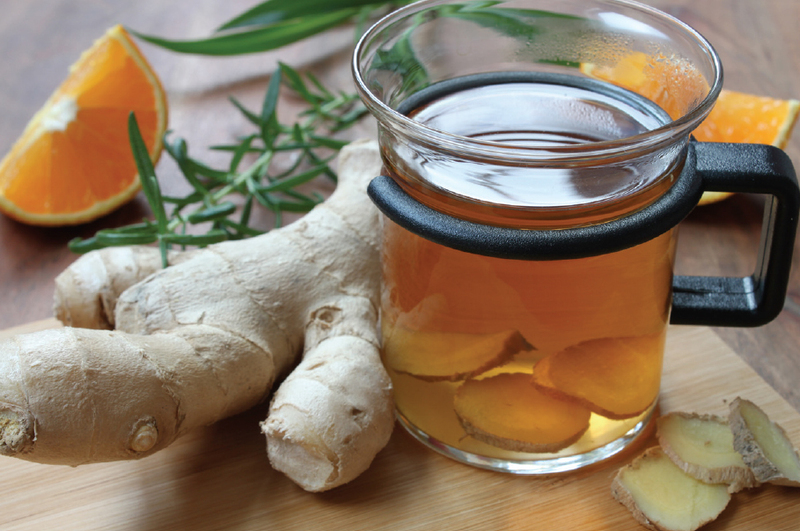 Known to fight cold, cough and sore throat, it battles stress and eases digestion. Ginger tea is the jack of all teas. 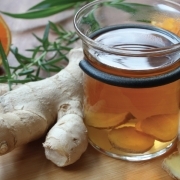 It is a wonderful remedy for an upset stomach, nausea, joint pains and flatulence. Chamomile herbal tea not only soothes the stomach but causes the brain to produce more encephalin or painkilling hormones that help fight depression and negative thoughts. Flavoured tea is a fruit-flavoured infusion that adds a dash of fun to your regular tea. 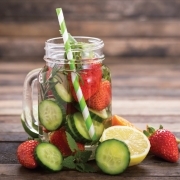 A variety of flavours can be added to tea such as lime, lemon, orange, blackcurrant, peach, strawberry and apple. These are all available as tea bags. Being rich in antioxidants, low in caffeine and containing no sugar, flavoured teas are preferred by silvers who like different flavours to spark their taste buds. White tea is a minimally processed tea that contains high levels of antioxidants that not only have anti-ageing properties but help to reduce the possibility of inflammation and heart disease. White tea has various properties that are thermogenic in nature and thus help to promote the oxidation of fats. It acts as an obstacle in the growth of new fat cells and prevents alcohol drinkers from turning obese. Add cardamom, clove, cinnamon, ginger and black tea powder to the water and boil. Lower the flame when boiling to let it simmer. Add milk and organic jaggery powder and boil again. Serve hot. Add mint leaves, black tea powder, lemongrass leaves and grated ginger to the water and boil. Lower the flame. Add milk and organic jiggery powder and boil again. Serve hot. Add black tea powder to the water and boil. Sweeten with organic honey. Squeeze lemon juice and serve hot.